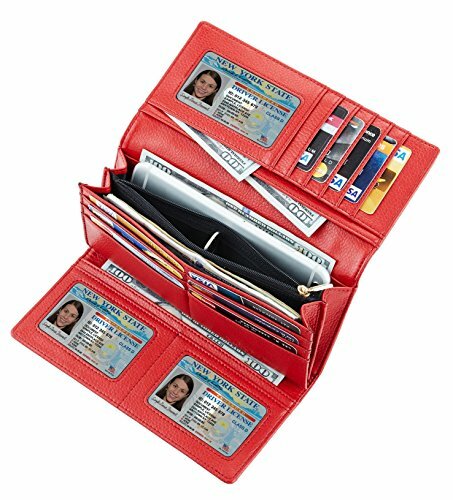 WHAT WE CAN NOT SHIELD IS - ID badges, hotel room cards and some old building access cards that operate in 12.56MHz. 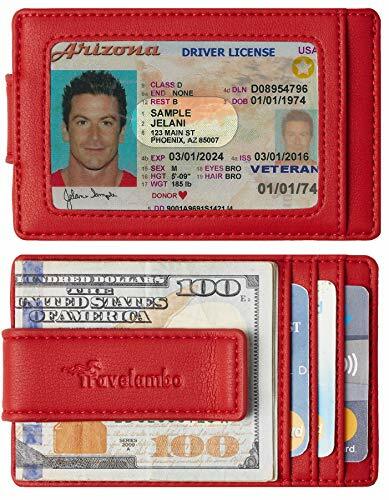 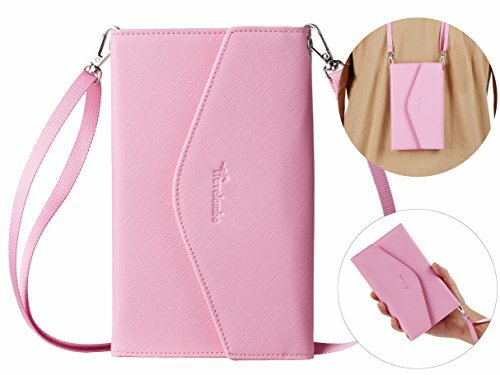 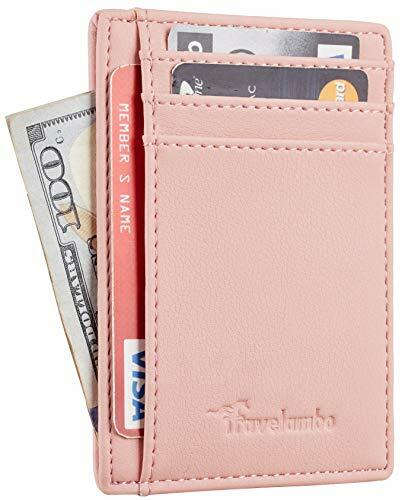 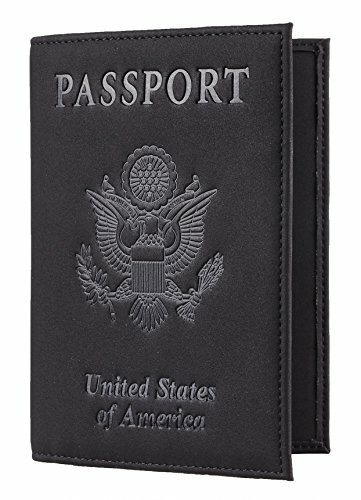 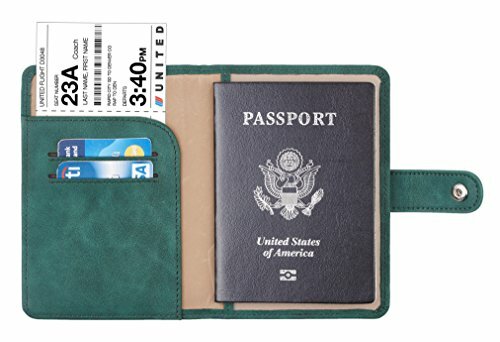 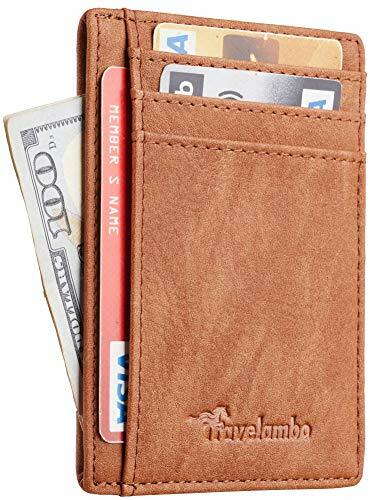 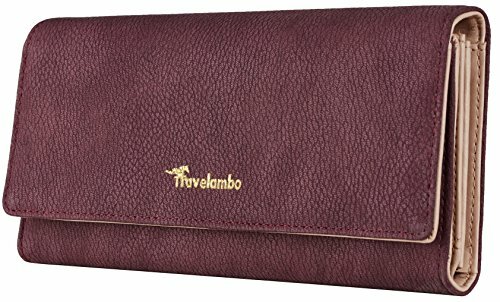 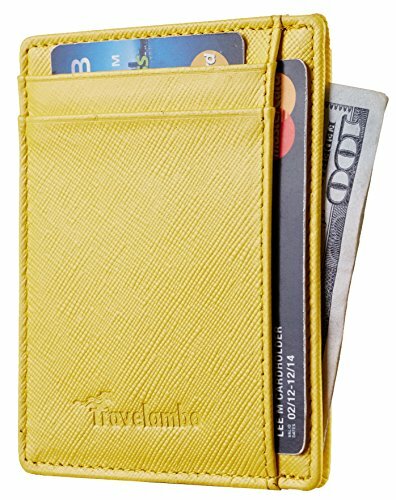 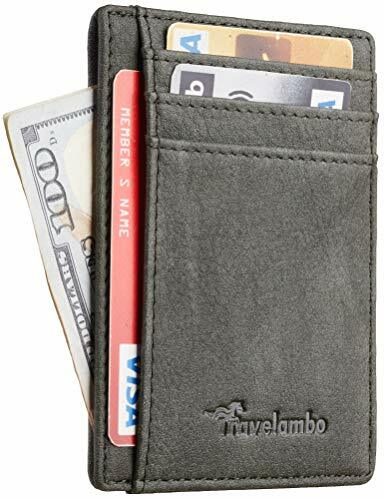 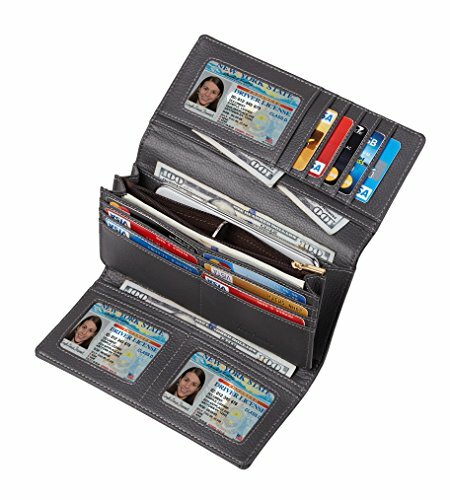 FUNCTIONAL DESIGN - 11 credit card slots, 3 clear slots for ID/Driver License/Picture, 5 full-length cash/bill/checkbook compartments, 1 outside zippered pocket for change.Fit for iPhone 6/6S/7. 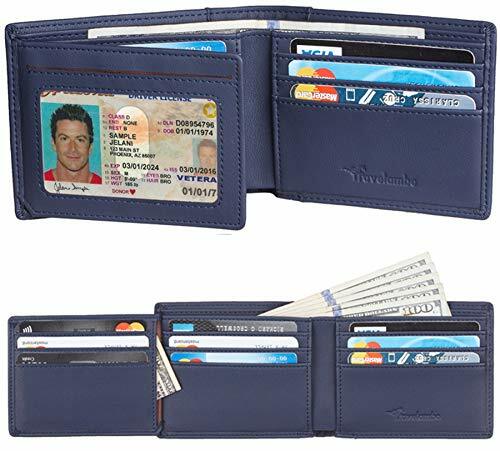 Wallet Size: 7.6*3.7*0.8 inch. 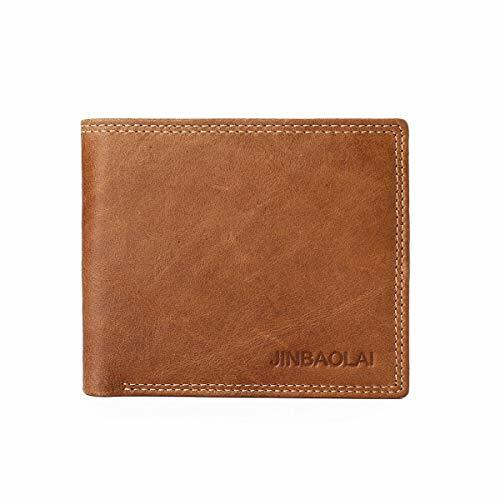 ATTRACTIVE - Top Grain Leather with luxury looking and feeling.Same stitching matches the same color of wallet. 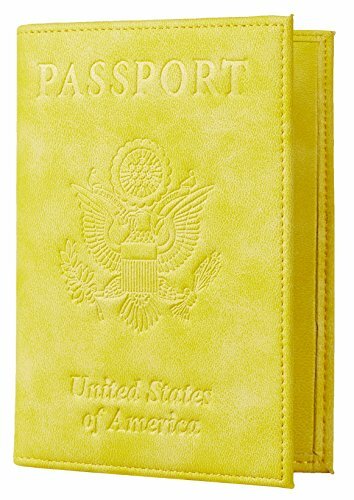 It is fashionable European & America style. 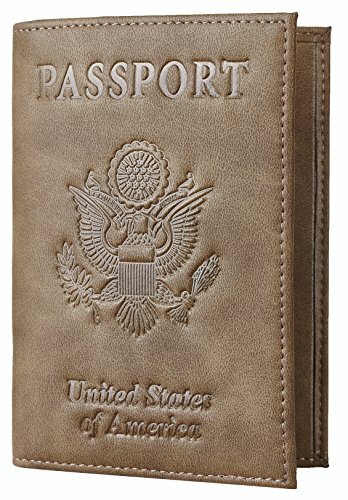 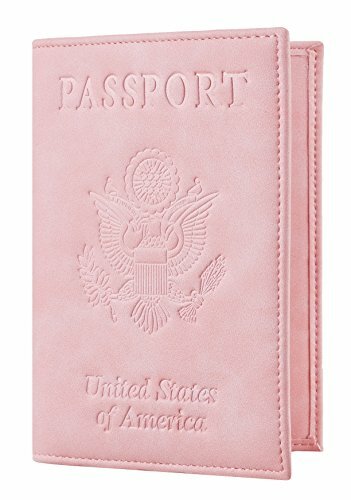 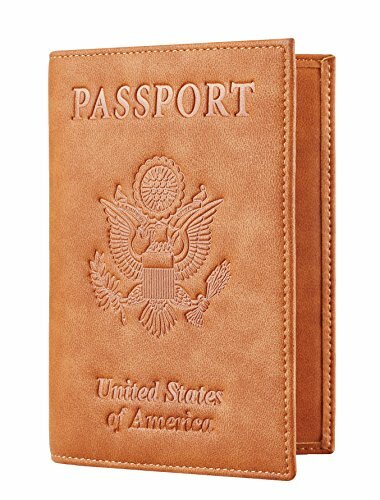 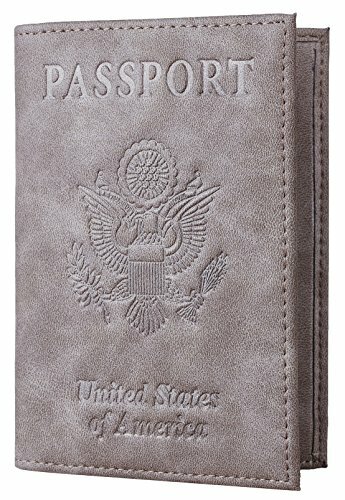 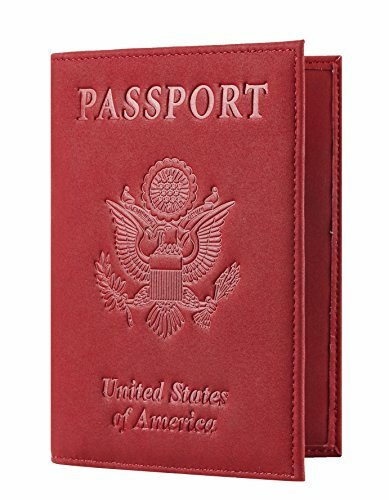 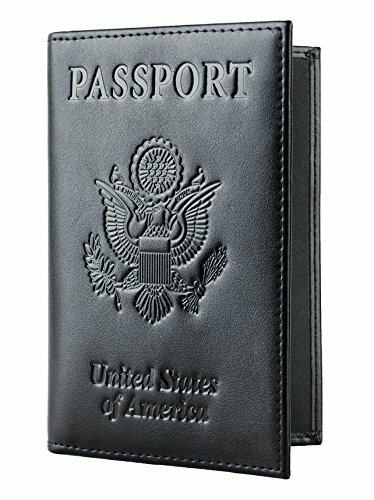 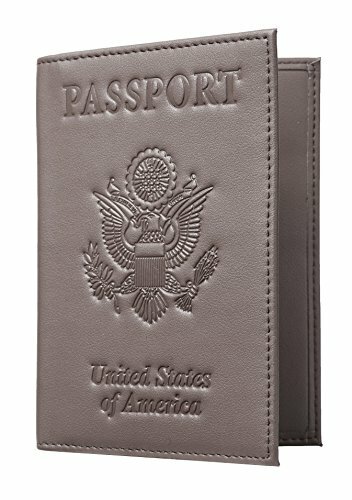 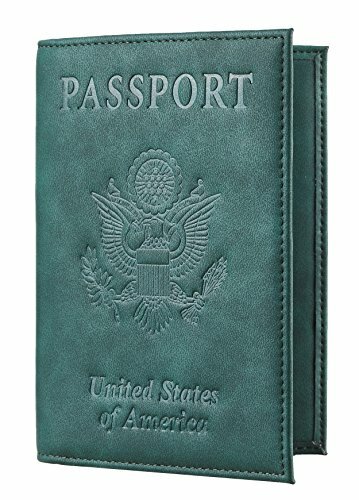 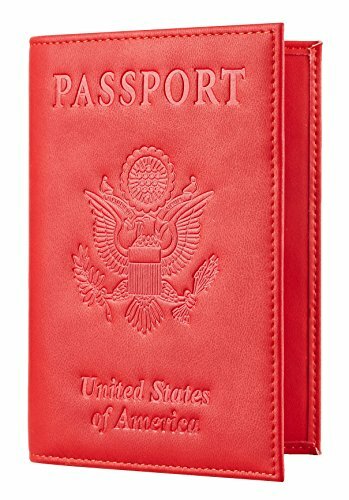 100% ITALIAN VINTAGE TOP GRAIN CRAZY HORSE LEATHER -Thin & Slim & Distinct in size measuring at 4.3 x 3.5 x 0.3 inches. 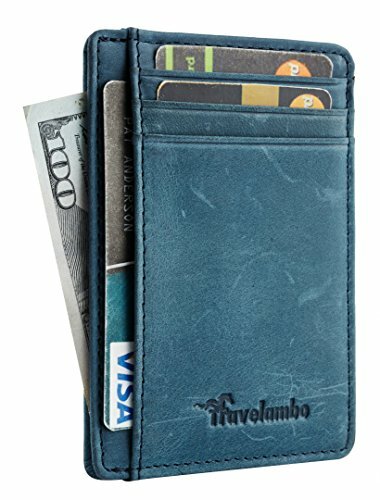 A man's wallet should be contemporary, masculine and durable. 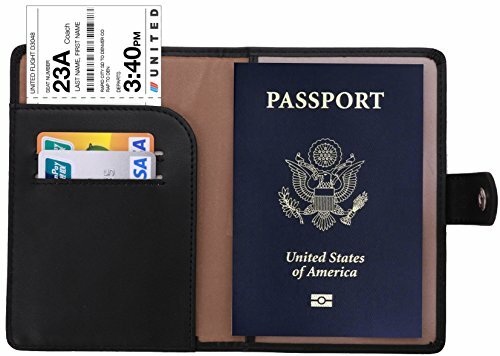 Crafted with top grain genuine leather, this RFID SHIELD wallet by Lositto looks compact modern and personalize, offers a slim, lightweight design, and goes great with jeans or a suit.Wonderful gift box wrapped. 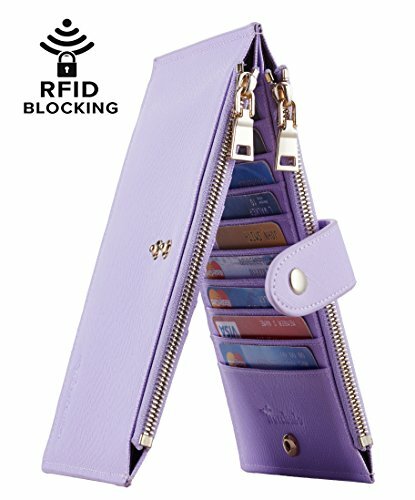 FREQUENCY BLANKET -We've made sure to cover all of our bases. 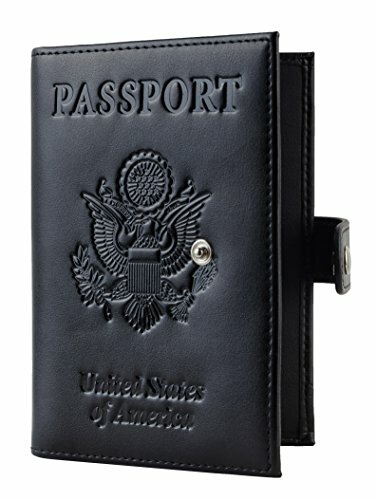 Our remarkable slim thin bifold military wallets protect from a range of radio frequencies from 125Khz to 3000MHz! 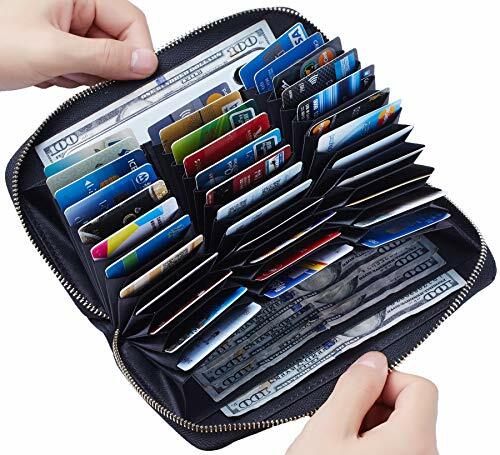 That includes 125KHZ, which provides protection for credit cards, debit cards, and even ID badges and building access cards. 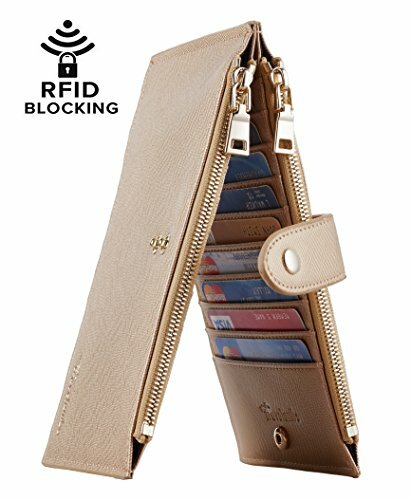 Please note that many many other brands only block 13.56MHZ.It's really cool gift wallet for men. 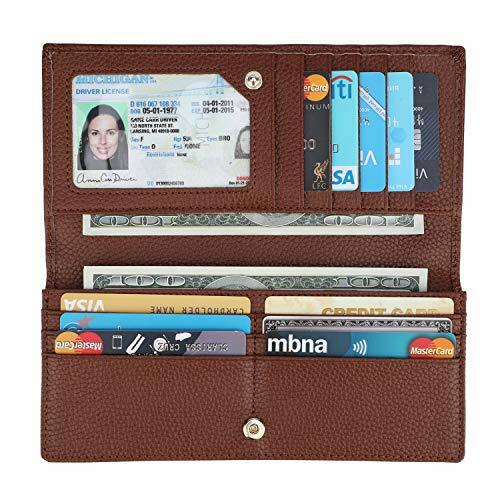 ALWAYS ON LOCKDOWN -With identity theft becoming ever more common, it's a smart idea to invest in your own personal security. 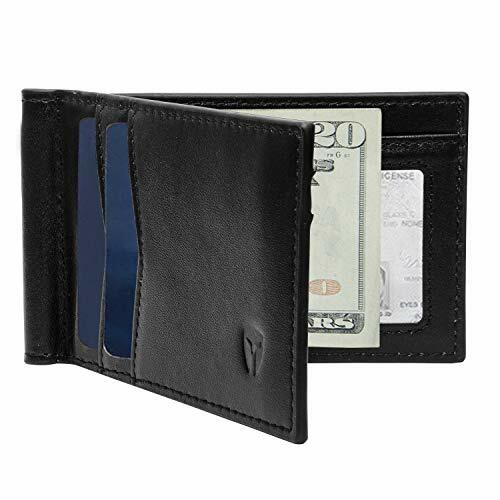 Lositto's RFID Blocking Wallet for Men combines the luxury of leather with serious multifaceted identity protection! 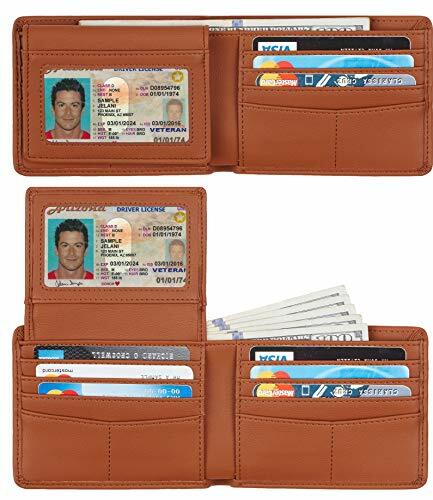 MULTI FUNCTION - 1 ID Window allows quick access to driver's license, a convenient feature for those who travel. 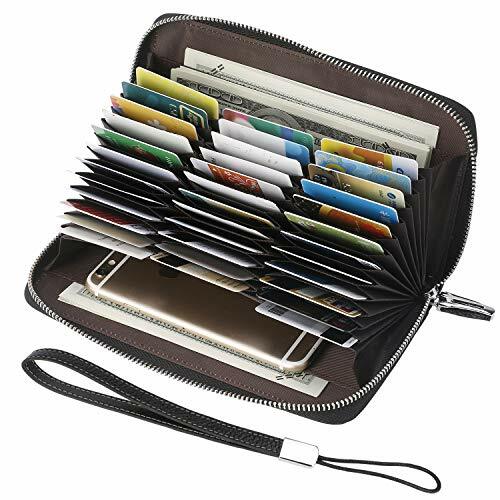 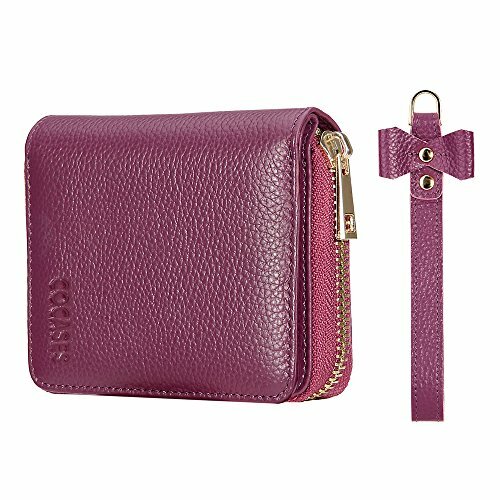 Equipped with 7 card slots, 2 currency pockets, 1 ID window, meets all your daily needs! 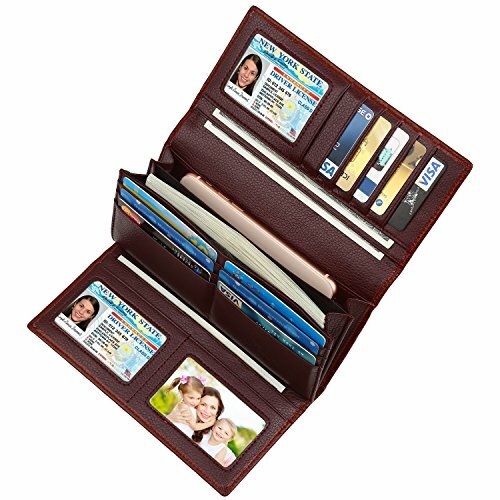 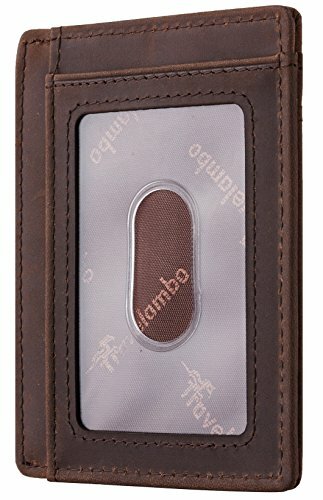 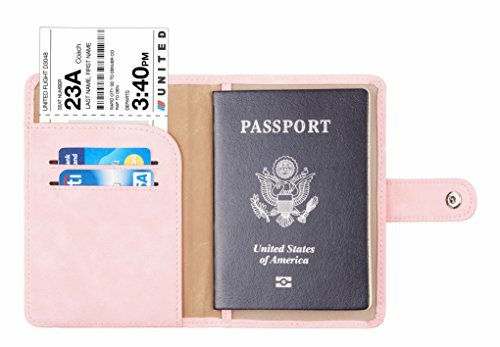 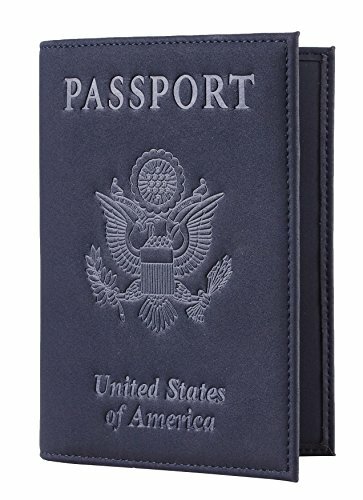 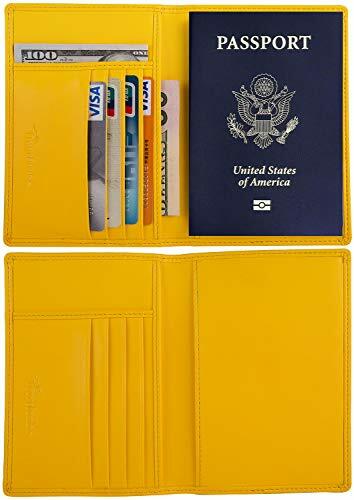 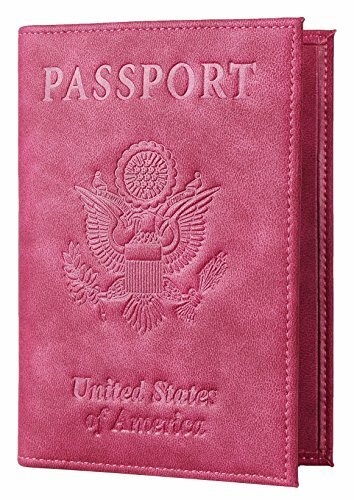 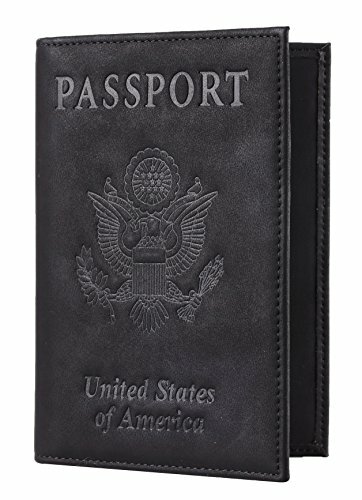 100% LIFETIME MONEY BACK GUARANTEE: Happy customers give Lositto RFID Blocking Leather Wallet high ratings, so we're confident that you'll love it! 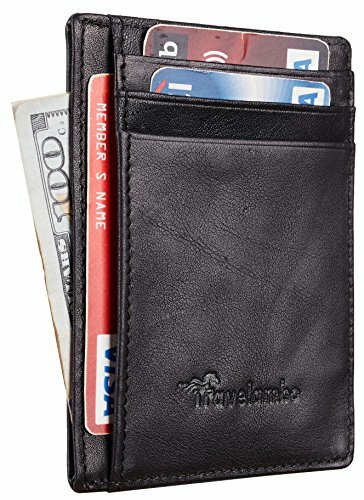 We're SO confident that you'll love this wallet that it's backed by our 100% Money Back Guarantee. 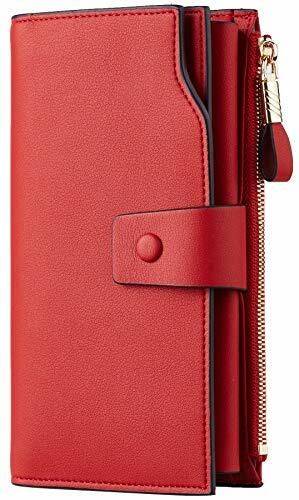 If you don't love it *for whatever reason* we'll replace it or give you every cent back. 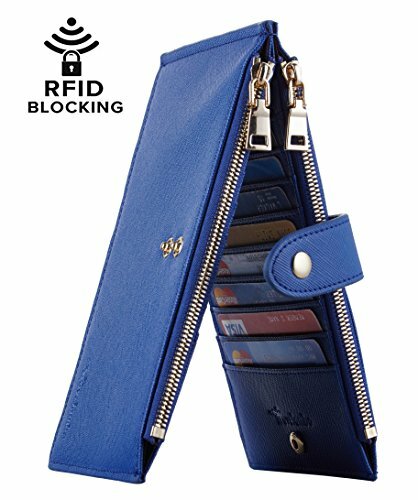 That means that you either love it, or it's free!